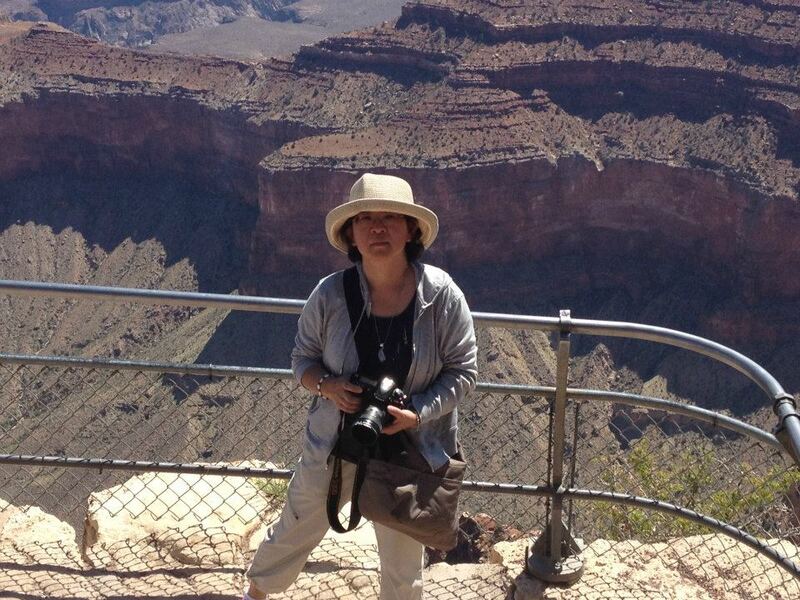 Noriko Buckles is an award winning photographer who lives outside of Chicago Illinois. Photography has been with her most of her life, starting at an early age when her father gave her a small point and shoot camera. In High School she was a member of a Yearbook and school newspaper. As a school photographer she worked around the school documenting every event and school life. At times her photographs were featured in local town newspapers. Noriko moved away from photography while going to college, then raising a family but as soon as the chance arose she dove right back into it. In the meantime the digital age arrived and she put her beloved Konica film camera on a shelf and moved onto Nikon digital cameras. Even though her equipment has changed and the post processing tool became a computer, her approach to subject matter has not changed. Noriko likes to first approach the subject as a whole, she takes time to look at it from all different angles even before one shot is taken… when she sees an angle that has possibilities, then maybe then she might take one shot. Sometimes Noriko will wait until the light is just right…. During the day, light changes casting different shadows that creates a sharp edges and interesting shapes. Sometimes the light will change the colors of the subject. Steel grey may change its color to yellow to reflect the sunset or blue with the color of the sky. The photographs become no longer “of something” but an object in and of itself, separated from the object fully reliant on its content of lines, shapes, patterns, texture, and color.